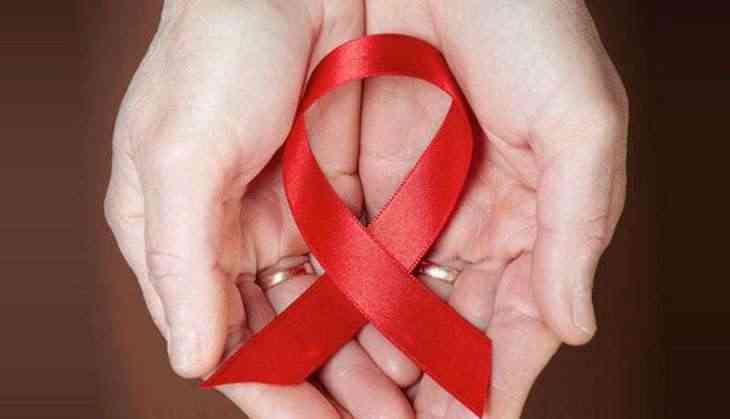 The Governments of India and The Netherlands on Wednesday will announce the launch of the first-of-its-kind collaborative research programme on HIV/AIDS, between India, The Netherlands and Sweden. Bruno Bruins, Minister for Medical Care, Government of the Netherlands and Dr Renu Swarup, Secretary, Department of Biotechnology, Government of India, will be jointly announcing it and addressing the stakeholders and media. The programme is aimed at harnessing complementary research strengths and diverse expertise across the three nations to catalyze the development of better tools to understand and address the burgeoning global epidemic of HIV. This unique collaboration will enable a multitude of cross-learning opportunities in HIV/AIDS research to address current unmet needs and emerging challenges such as drug resistance, viral diversity, and coinfections and comorbidities. It will focus on accessing relevant populations of research interest, and leveraging next-generation technologies and advanced predictive analytics to better understand the geographic diversity and different clades of the virus, as well as the divergent human immune responses based on genetic, immunological and behavioural determinants. This information will be key in developing new and improved tools for prevention, treatment and possible cure for HIV in the near future. The endeavour brings together various Government and non-Government institutions in India including the Department of Biotechnology (DBT), National AIDS Control Organization (NACO) and International AIDS Vaccine Initiative (IAVI), along with Centers of Research Excellence such as Indian Institute of Science (IISc), Institute of Genomics and Integrative Biology (IGIB), Institute of Bioinformatics (IOB), Jawaharlal Nehru Centre for Advanced Scientific Research (JNCASR), and Y. R. Gaitonde Centre for AIDS Research and Education (YRGCARE) in India; Erasmus Medical Centre in The Netherlands, and Karolinska Institute in Sweden.